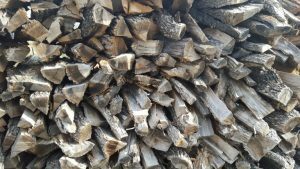 If you own a fireplace, having your own ready-made supply of wood can be a huge benefit. And if you live on Sydney’s North Shore, with the abundance of trees, there is a good chance you have plenty of resources at your fingertips. When split correctly and stacked, many types of wood can still take up to 12 months to season properly. Seasoned wood is wood that has been left to dry out. It is grey and dusty in appearance, rather than bright brown/orange. If you end up burning wood that is recently cut (green wood), it can end up causing just a lot of smoke and no heat. It can also clog up your chimney with soot and cause fires in the chimney. So think ahead and be winter smart! When you have branches trimmed, or a tree removed, keep it for firewood (and save on tipping costs too!). When your arborist comes around to do the work, speak to him about keeping the wood as part of the job. Just make sure you are aware of the council regulations in relation to pruning / removing trees. Hardwood burns longer and release more heat. Hardwood doesn’t create a big coal bed. Softwood does. 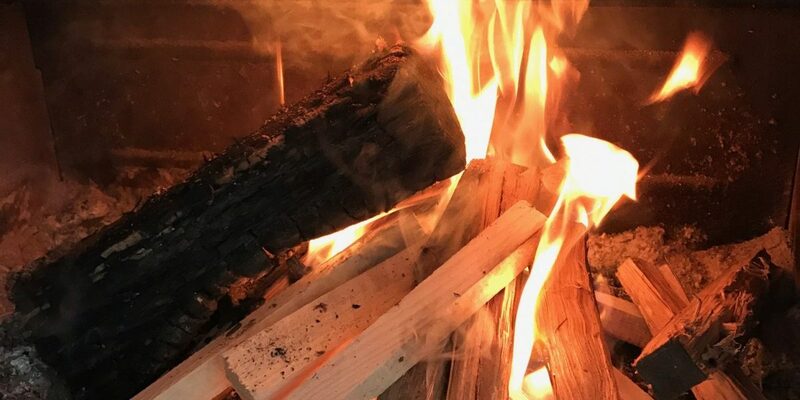 Softwood doesn’t create a lot of heat, but it is easier to get a fire started. Softwood is quick burning so you can end up going through a lot of it. Some great species for hardwood are most Eucalypt species (Gums), Oak trees, Ash and Maple. If you own an Apple or Cherry Tree, they are also great for burning and let off a wonderful aroma. Pine and Conifers are good softwoods, great for kindling and getting that fire started, but can spit a bit. 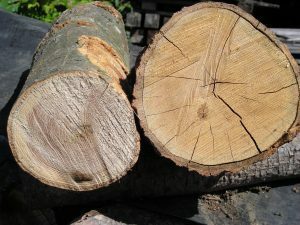 Some service stations and firewood outlets sell bags of kindling often off cuts of teak and other easy starting wood. Don’t burn just any wood. Check first for your own health! Don’t burn wood with varnish on it – it’s not good for you! Also treated pine and softwood sleeper have nasty chemicals. If they are tinged with green, they have arsenic in them. 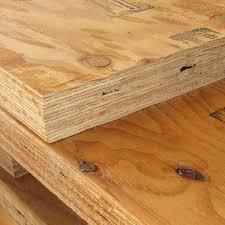 If they are LVL (Laminated Veneer Lumber) wood, they have more glue than wood.